These understated earrings are so stylish, and will be enjoyed by the woman who appreciates simple, timeless pieces of jewellery. 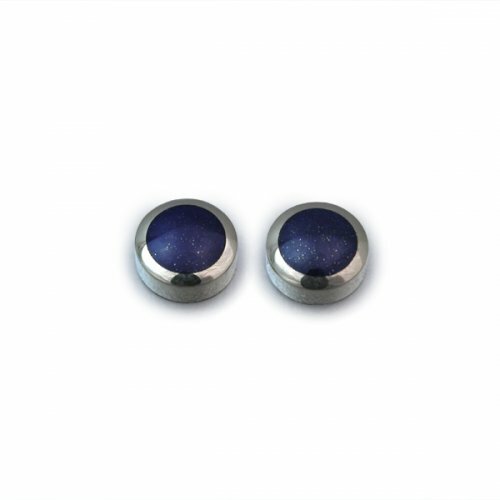 The stone is Lapiz Lazuli, and it is set into sterling sliver. A classic pair of earrings, mastercrafted by experts, that will last a lifetime.